Announcing our casts for Anne of Green Gables and Seussical! All auditions having been completed, with callbacks and casting meetings all under our belt, RTC is proud to announce our casts for two of our three upcoming shows this season! Sydney Bondy, Hailey Chase, Ayslin Downhill, Natalia Dube, Nick Lane, Bella Lavoie, Qianyi Liu, Alanah O’Reilley, Lilly Renaud, Brooke Samms, Alisa Whalen. Sixuan Chen, Priya Dube, Mackenzie Ewen, Anne Garant, Faith Lamas, Ruairi Porcellini, Kendra Simone, Melanie Tennant. 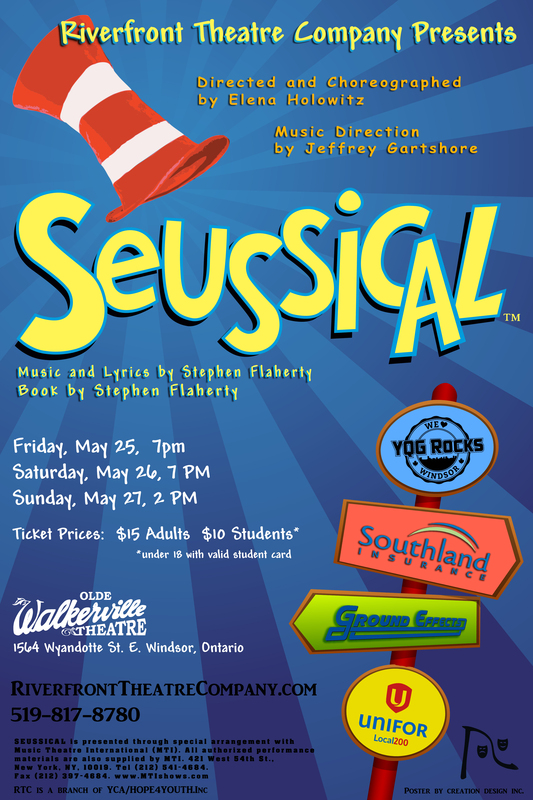 Junior Seussical roles to be announced in the new year. Previous: Previous post: Our New Season Starts September 9th! Next: Next post: We Have a Donation Button!